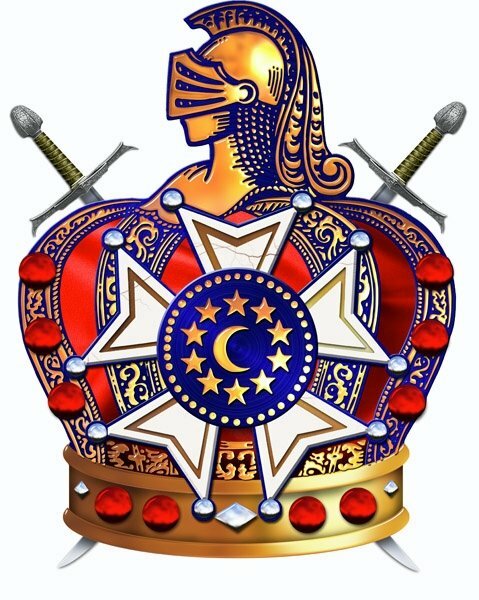 Today in Masonic History we discuss The Order of DeMolay. The Order of DeMolay, often just referred to as DeMolay, is a youth organization that is sponsored by Freemasonry. DeMolay teaches young men from the ages of 12 to 21 the concepts of leadership, the importance of being a good citizen and member of the community, and the importance of family in a young man’s life. This is done through the seven precepts of DeMolay which are, love of parents, reverence for all sacred things, courtesy, comradeship, fidelity to friends and to the truth, cleanliness, and patriotism. The Order of DeMolay was started in 1919 by Frank Sherman Land. Land at the time was only 29 years old himself and had already started several businesses and was very active in the local masonic community in Kansas City, Missouri. Land was approached by Louis G. Lower who was looking for employment. Lower was 17 and had lost his father the year before due to an accidental fall. Lower’s father was a member of Land’s lodge and Lower’s mother sent him to see if the local masonic community could help him find employment. Land saw an opportunity to help Lower and other young men in the community. He asked Lower to come to his house for dinner and to bring other young men he knew. The original members of DeMolay were 9 young men and Land. The organization started as a baseball team and eventually evolved into the community minded organization it is today. It’s most notable symbol, the crown, now contains 10 red dots or “rubies”. Each ruby represents the passing of one of the original members of DeMolay. Prior to their passing all of the “rubies” were white. DeMolay spread quickly across the country at a time when things like the Internet and social media had not even been conceived of yet. Notable members of the Order of DeMolay include figures from sports, entertainment, politics, the news media and the military. Some of the names include Pete Rose, Walt Disney, President William Clinton, Walter Cronkite and astronaut Edgar Mitchell.